These vibrant Marbig® dividers are available in bright colours. 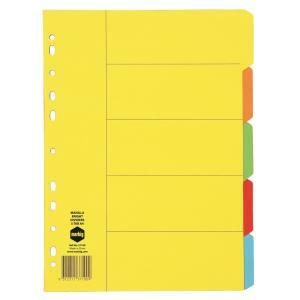 They're A4 in size with five tabs to help get you organised and in control. Bringing some colour into the everyday.